Hello and welcome to the J. Q. Rose Blog! According to the Holiday Insights Website, March 29 is the National Mom and Pop Business Owners Day. This day is one close to my heart because my husband and I were small business owners. We had a flower shop, greenhouse, and garden center for twenty years. And let me tell you, we put in enough hours to equal forty years of work. Owning your own business requires a lot of work. Authors are small business owners too. Did you ever look at it that way? Your book is your product. I know you didn't write a book thinking about selling it. I know the story swirled in your brain until you just had to write it down. But because you had a message or a desire to touch people's hearts, you shared it with the public. At the moment the book is published--indie or traditional--it becomes not just a heart work, but also hard work. You need to set aside the creative area of your personality in exchange for the practical reality of being a business owner. Your responsibilities include editor, publisher (indie), marketer, speaker, and book keeper. I never realized there were so many "jobs" associated with being a published author until my first novella, Sunshine Boulevard, was published. The good news is there are many resources to help you learn about running this small business- books and online websites, writing groups, and authors who are willing to share their experiences. 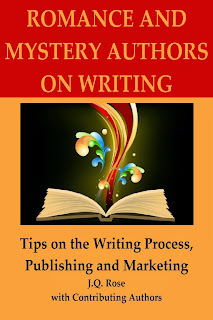 I hosted a blog featuring romance and mystery authors who shared their tips on writing, marketing, and publishing. Not only was it a wonderful opportunity to meet authors, but also a chance for writers to gain valuable information from the experienced authors. 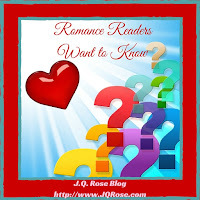 Here are some of the resources they use in their writing business. Check them out for your writing business. What are your favorite online resources on writing? Do you look at your writing as a business? March 31--Author Diane Wickles rounds out our March guest authors. 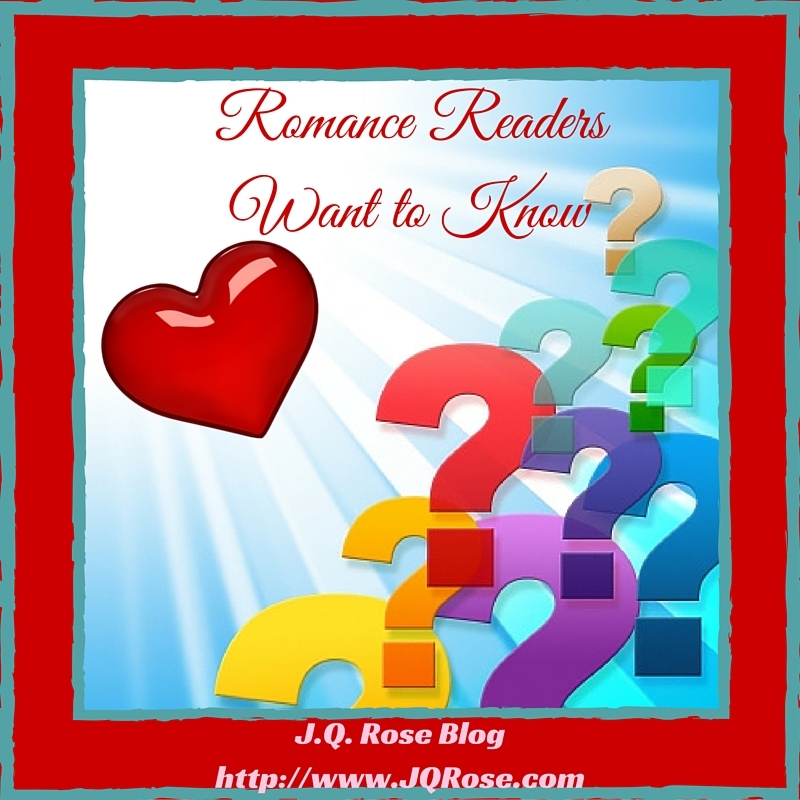 Bring your questions about her writing process. Looking forward to a great discussion next week. Look who's coming in April! Dancing Lemur Press is a small business, and only one of many I've owned. I wouldn't have it any other way. Hi JQ, like you I didn't realise just how much of a business mind I'd have to develop once my first book was published - or that the publishing industry as a whole is just in the business of selling, the same way any othe business is, and not providing us with lovely things to read out of the goodness of their hearts :) In order to be a successful writer, as you say - you have to work really, really hard. Congratulations on running your own successful business. Thanks for putting together our book of useful advice to writers. I enjoyed being a part of it. You're welcome, Diane. 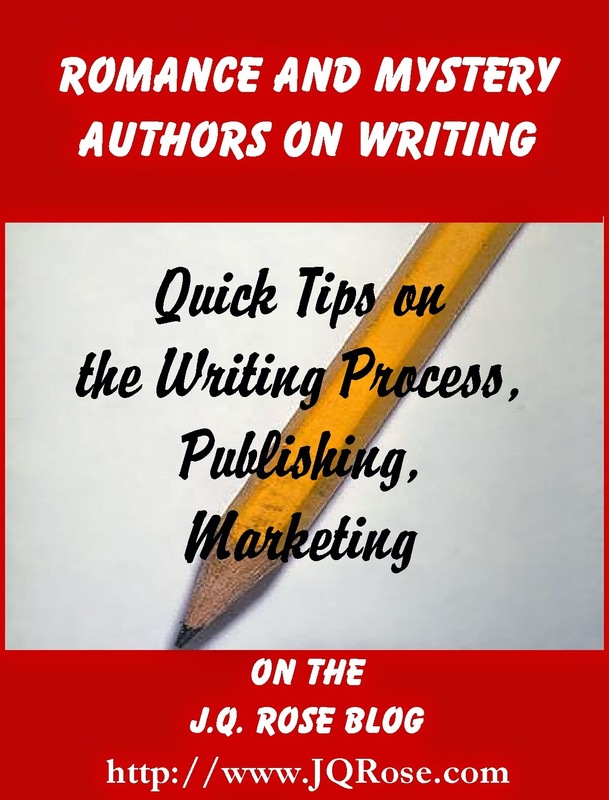 You have great info for writers. Congratulations on Dancing Lemur Press. 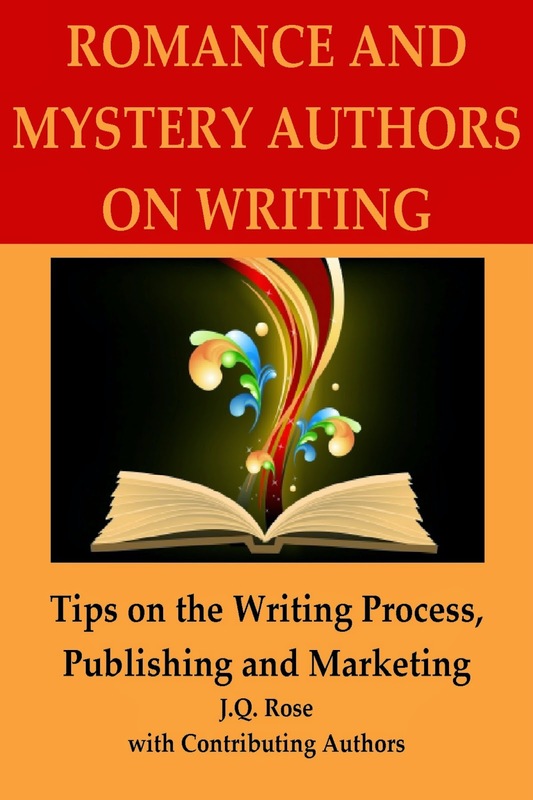 Helena, thank you for contributing writing tips to the ebook. It was a joy to put it all together. 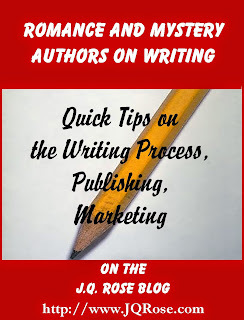 Yes, writing a book is a "job" but publishing and marketing are the real work. So proud of you and your success in this business. Great resources, JQ. Thanks for including me in the Tips book. It's really a helpful compilation. Now, I'm off to work on my taxes. :( LOL I've shared. Thank you, J.Q. for this post on running the business of our books. I'll check out your resources. Anna--I love sharing info with authors, just like you. Not sure what you mean about the rules. Thanks for stopping in. Hi Marsha. Thanks so much for sharing this post on your social media. It really does help to get the word out. I appreciated your tips for the ebook too. You're welcome, Susan. Hope you find some ideas you can use in your writing business too. I'm really trying to wrap my head around this business aspect of the biz. Thanks for the help!